The Diabetes Emoticon App is HERE!!!! Download for Free TODAY! 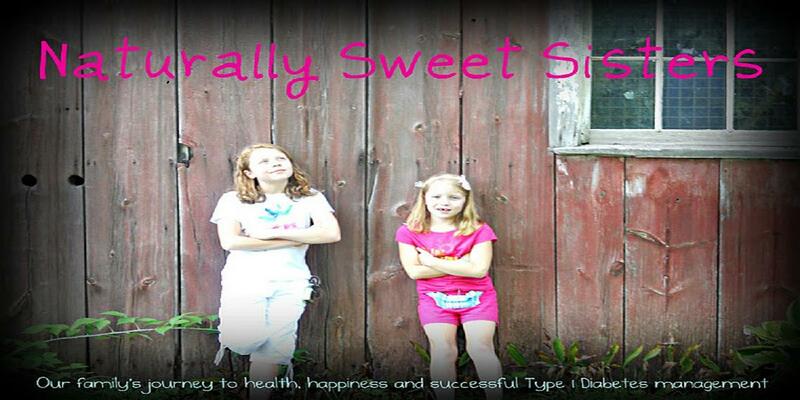 The Naturally Sweet Sisters is excited to share the very the BEST news today!!!! 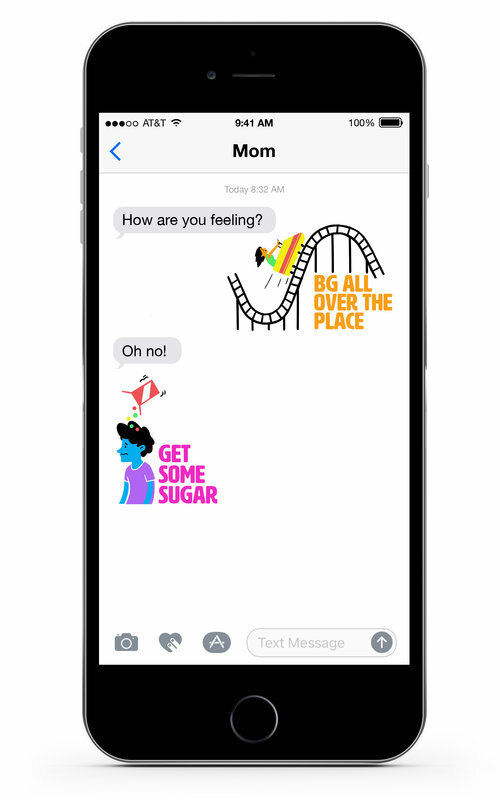 #Makehealth and Dr. Joyce Lee have received approval from iTunes and as of today, April 4th, 2016, our exciting new emoticons are available for instant use!!!! With your iOS device, head to the iTunes App Store and search for DiabetesEmoticons App. Open and save to your phone. The emoticons can then be shared into Twitter, Instagram, Facebook, Text Messager, Mail and more. Where you feel like an emoticon is better and easier to use than a long, drawn-out sentence. This is a project that was created with the entire DOC community in mind. #Togetherwecan improve health care. What we hope to show is that simple changes really improve the stress that both children and adults face in managing chronic illness. 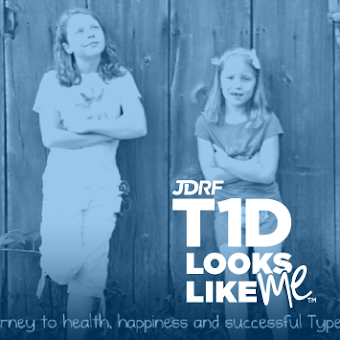 Lessening the burden while working closer to better treatments and ultimately, a cure for Type 1 Diabetes is a mutual goal between our families and all of the medical/research teams that we work with across the country. With that goal in mind, this app is FREE of charge and available to all families to utilize and share with caregivers, spouses, grandparents, teachers, coaches and friends. or cut and paste the following link into your browser. Hope you enjoy your new DiabetesEmoticons! How can it get incorporated into the keyboards like emoji? You can't just add these images to random sentences or comments and that's sad! This is great!! Can't wait to see it available for Android users since there are so many of us too! Need to please get it for android. This is something that would help and be enjoyed by so many that have android. How awesome! I will definatly use these with my daughter as texting is our main form of communication while she is in school or at extracricular activites! Thanks so much! Please offer this for android users, my hubs and I would love it!